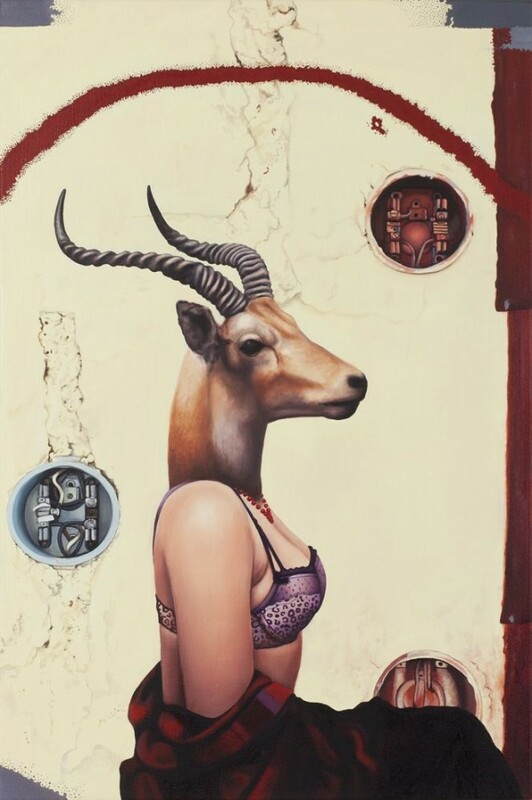 In these oil paintings the artist Emily Burns tries to put the question on the topic of modern ideas of female beauty. 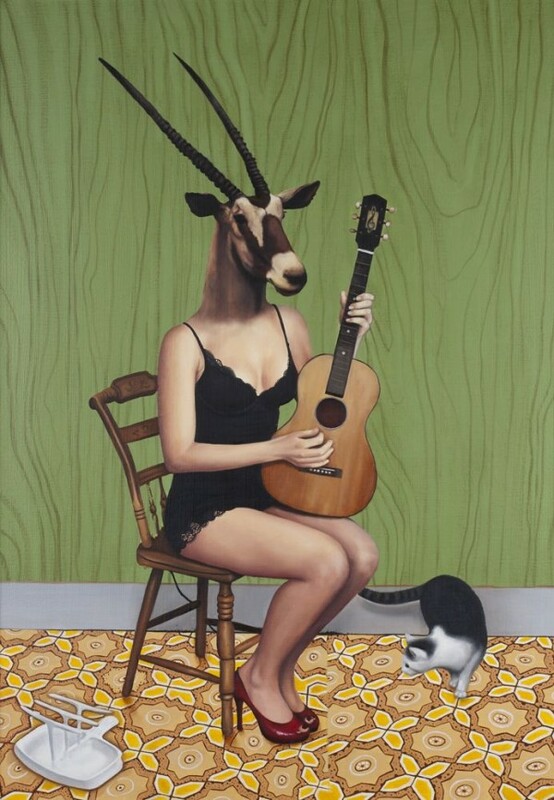 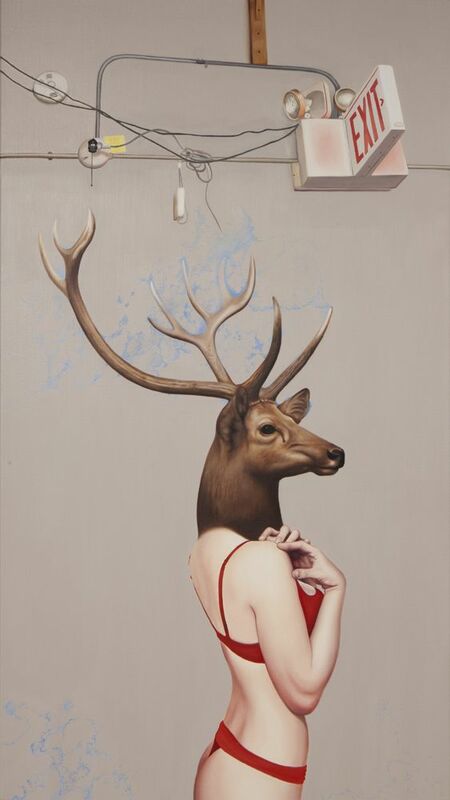 In the portraits, a series which is named Deer Girls, sensuous female figures are depicted with deer heads instead of human. 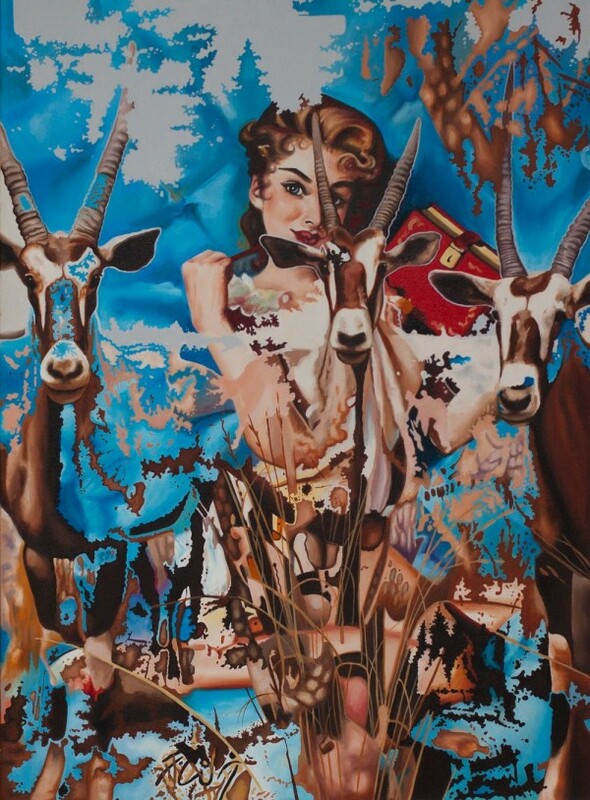 Removing a person from the picture, Burns prevents natural instinct viewer to form a personal connection with the image of the subject. 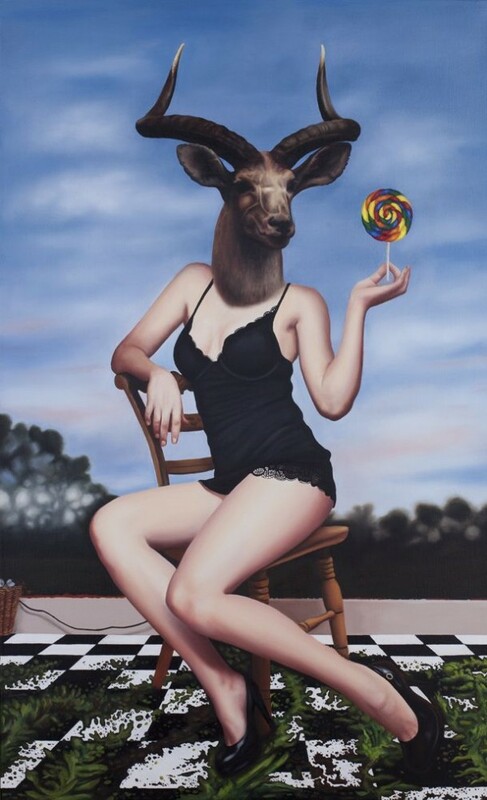 This series inspires viewers to reflect on the concept and representation of beauty in today’s society. 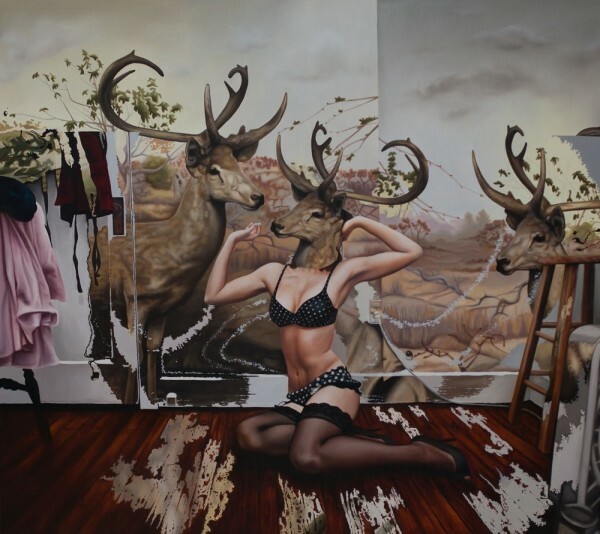 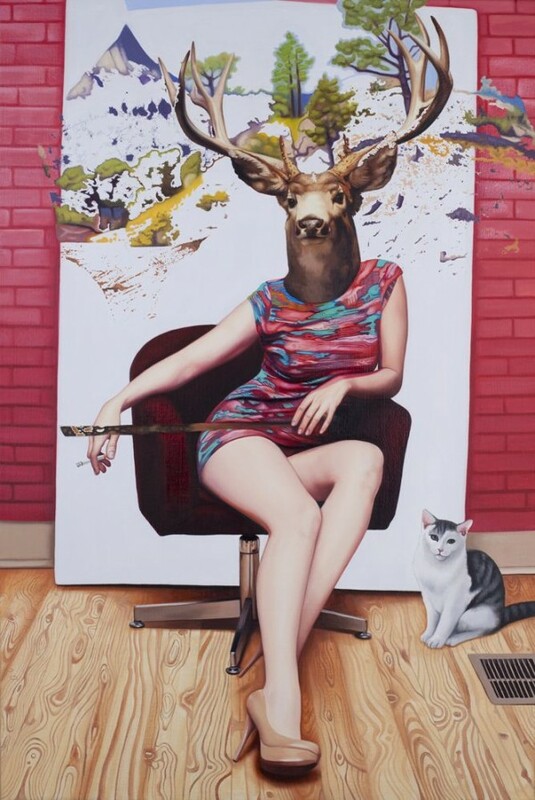 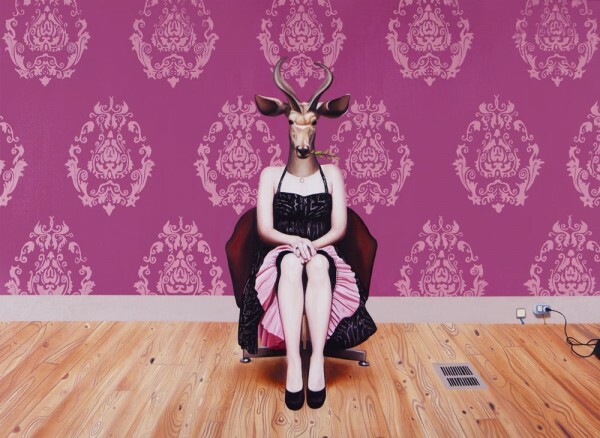 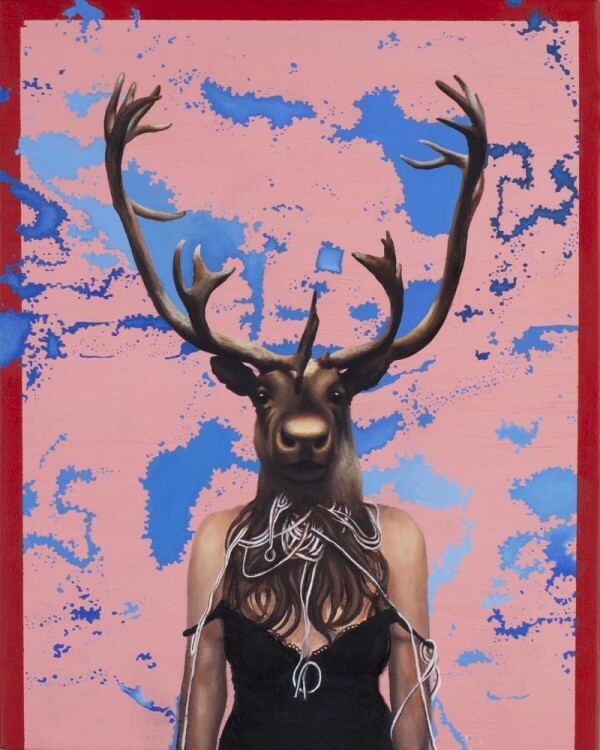 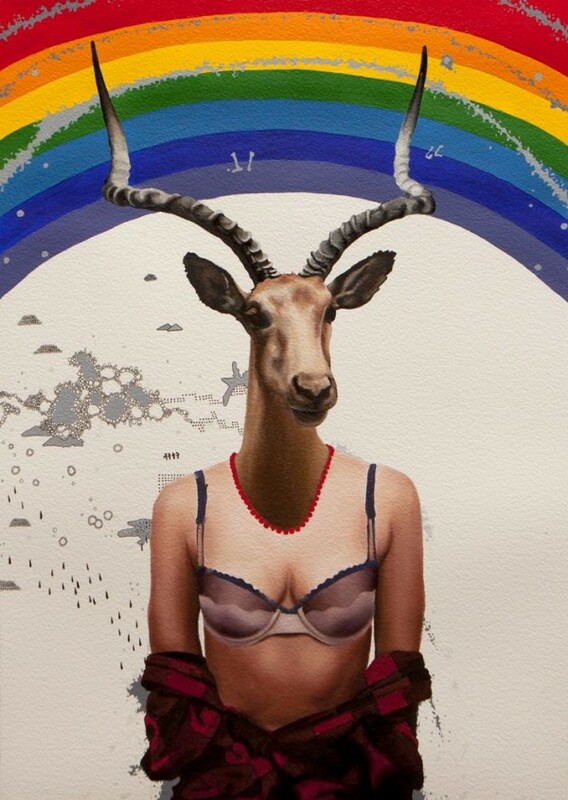 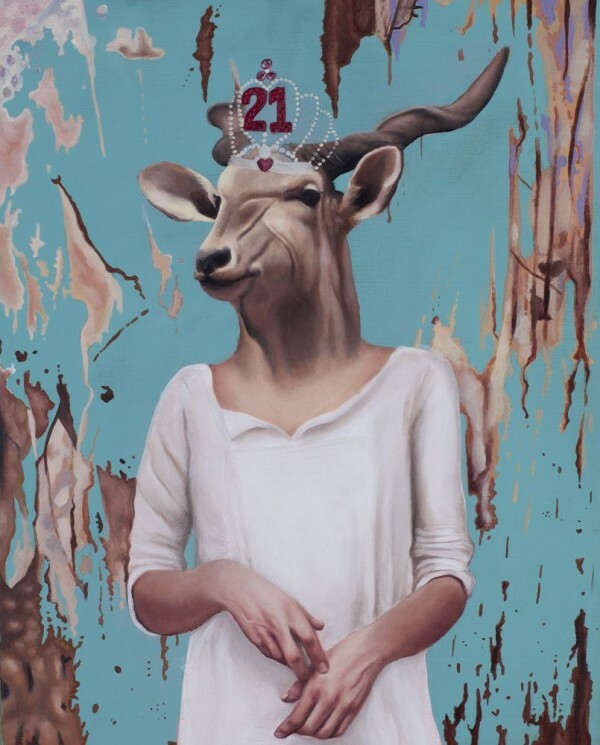 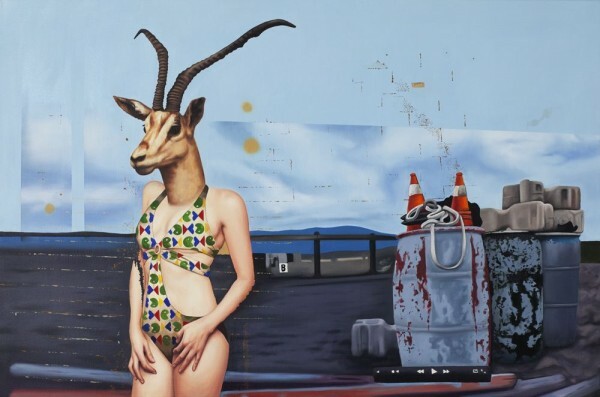 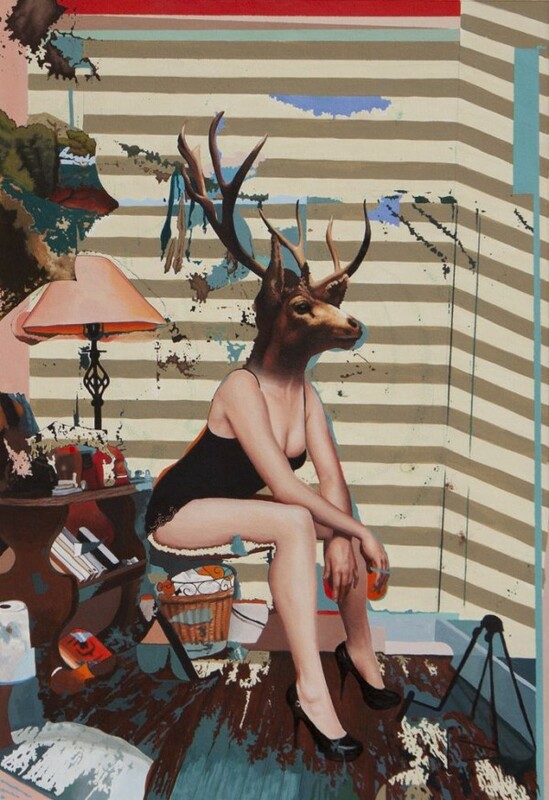 Combining a woman’s body with the head of the deer, the artist offers a new look to the exterior beauty of women. 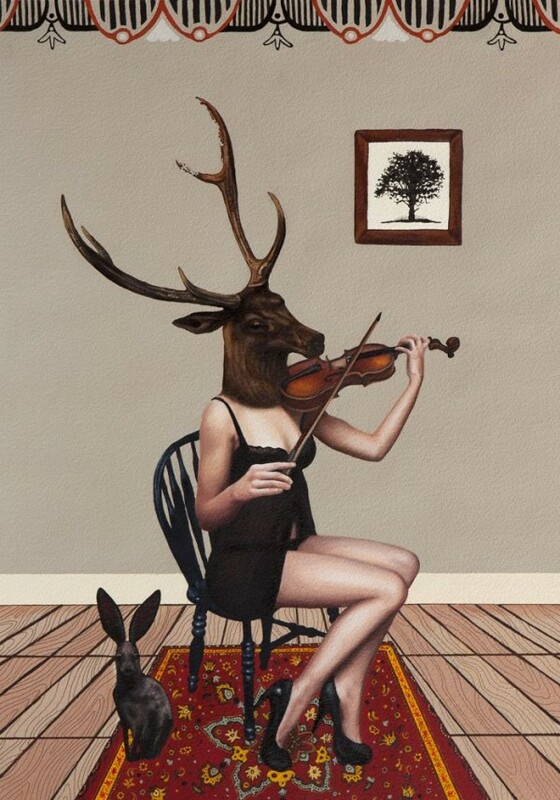 Take a look at amazing and incredible Deer Girls photo series and enjoy.